Performance Automotive of La Puente is a California State Approved Brake and Lamp Inspection Station serving La Puente, Hacienda Heights, City of Industry, West Covina, Baldwin Park and El Monte. If your car has a salvage title or has been non-operational for several years, you may need a complete brake and light inspection to ensure that these basic safety systems are working well enough to get it safely back on the road. We complete the required comprehensive inspection of these two important safety systems to certify your vehicle. Once your vehicle has passed inspection, you present the certification to the California Department of Motor Vehicles (DMV). Performance Automotive is here to help you with simple testing and affordable repairs to any make or model of vehicle. Here is a general lists of work we do on each vehicle. Some cars are often longer because of their condition. 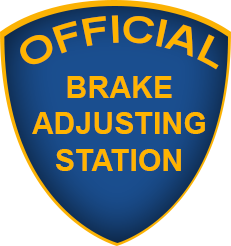 All braking hardware must be present, installed correctly, and in working order. No signs of leakage in the hydraulic system, this includes master cylinder, wheel cylinders, calipers, valves, lines & connections. Check the hoses, no cracks are allowed. Warning lamps. They must glow when they are supposed to glow and be off when they are supposed to be off. Emergency brake must be capable of holding the vehicle on a 6% grade. Vehicle must be able to stop (panic) in less than 20 feet at a speed of 25mph. 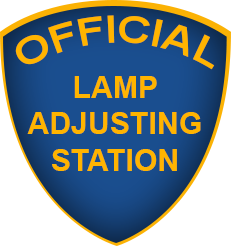 All originally equipped lighting equipment must be in working order. Please pre-inspect the following lights before your appointment. 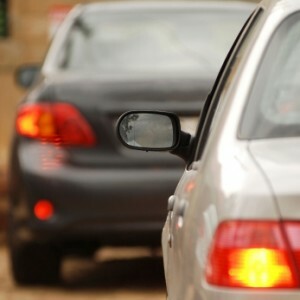 Headlamps, tail lamps, marker lamps, back-up lamps, brake lamps (third lamp if required), license plate lamps, turn signals, high beam indicator & any and all warning lamps. Headlamps must be aimable. All adjusting hardware must be in good working order. Lenses must be intact. No cracks that will allow any white light to be emitted. All reflectors must be intact. Body damage that interferes with the visibility of lighting equipment must be repaired prior to inspection. Damage to headlamp aiming pads will need to be corrected prior to the inspection. These are the little pointy things on the lamps glass. They cannot be broken off. If the vehicle is equipped with aftermarket lighting equipment, it must work or be removed. This includes fog lamps and KC style spot lamps.